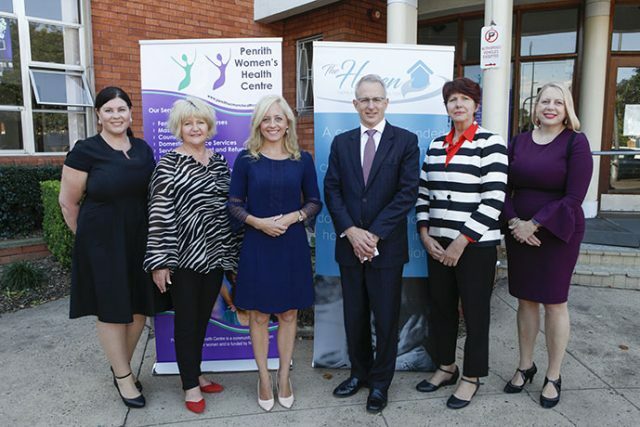 The Coalition has committed $480,000 to fund two additional case workers and cyber security measures at the Penrith Women’s Health Centre, in an effort to better protect domestic violence victims in the community. As technology advances, the ways in which people are affected by domestic violence is constantly changing. 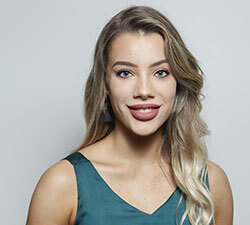 From cyber threats and stalking to tracking and bugging, it is becoming even more difficult to escape violent relationships, with local services under severe pressure. “One of the features of modern life is that we all depend on our technology, most homes will have multiple computers, iPads, smart phones… all kinds of devices and the sad reality is that those devices can sometimes have placed upon them tracking technology,” Minister for Families and Social Services, Paul Fletcher said. Penrith is one of the top three metropolitan areas in the state for domestic violence incidents. The funding for two additional case workers is critical, with services already bursting at the seams. The cyber security measures will ensure workers have the right tools and technicians to assist victims in successfully escaping their violent relationships. Liberal Candidate for Lindsay Melissa McIntosh met with Penrith Women’s Health Centre CEO Jane Gold several months ago and said she has been advocating for more support ever since. “One of the things that alarmed me most when I first met Jane was the fast rate of how technology changes and Penrith Women’s Health Centre needing the funding to just keep up with that,” Ms McIntosh said. The Federal Government also announced $15 million over the next three years to be dedicated to Australia’s National Research Organisation for Women’s Safety (ANROWS). 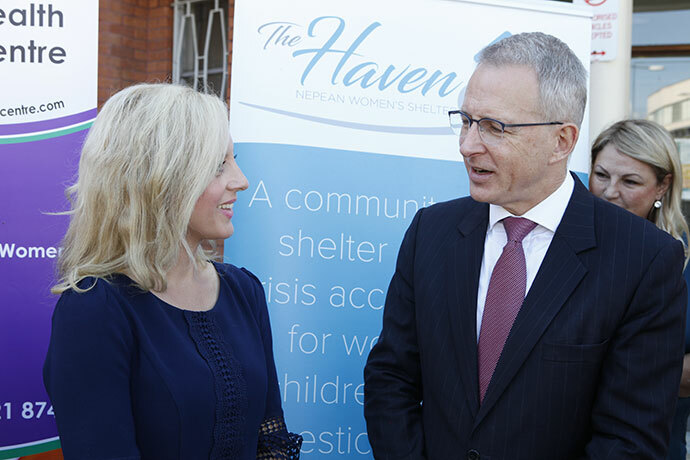 This will include funding for the next round of an important national survey on attitudes to women and women’s safety as well as a range of research programs.